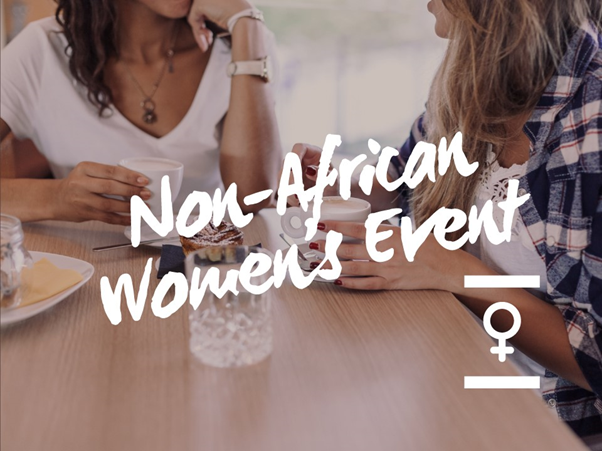 Please help us and let your friends, colleagues and followers know about our page: Non-African Women's Group Event You can also share the below link in an email or on your website. This is a social event that offers a safe space in which to meet other women, make friends, have fun and socialise, and to share experiences of living with HIV. You will have the opportunity to make suggestions for future activities for the group. A hot lunch is available from 12 noon as part of Sunday Drop-In. Childcare must be pre-arranged with an adviser.